Skyworks Solutions, Inc., an innovator of high performance analog semiconductors connecting people, places and things, recently launched its most advanced 5G cellular architecture yet, the Sky5 Ultra. Skyworks Solutions, Inc., an innovator of high performance analog semiconductors connecting people, places and things, and Intel Corporation recently announced they are creating leading-edge 5G communications engines for a broad array of end markets. Skyworks is excited to share that several products from its portfolio were named innovations of the year by Mobile Breakthrough! Mobile Breakthrough recognizes the world's best mobile and wireless companies, products and people. Skyworks Solutions, Inc., an innovator of high performance analog semiconductors connecting people, places and things, today announced that its advanced wireless engines are enabling Philips’ CityTouch end-to-end street lighting management platforms. Specifically, Skyworks’ connectivity solutions provide superior efficiency, extended range and complete network coverage to facilitate seamless communication between Philips’ smart street lamps and cellular base stations. These innovative devices allow city operators to reduce power consumption and support public safety through adaptive scheduling and remote services. Installations of CityTouch have commenced worldwide, fostering more livable and sustainable environments. Skyworks Solutions, Inc., an innovator of high performance analog semiconductors connecting people, places and things, today announced that its high reliability optocouplers are providing vital connectivity functionality in implantable cardiac defibrillators from a leading medical device provider. 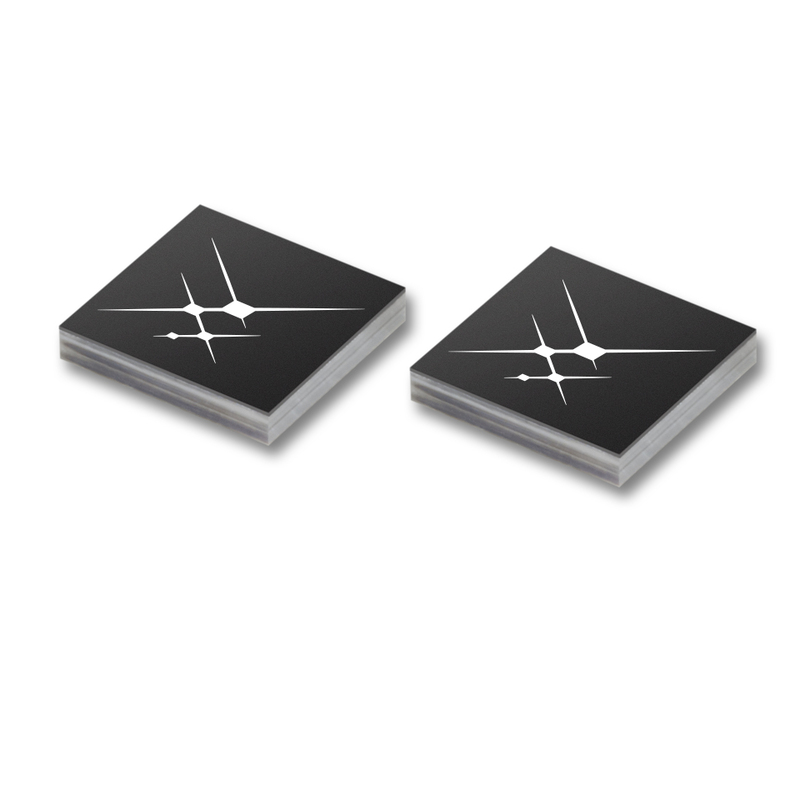 Skyworks’ photovoltaic optocouplers establish the critical link between power supply circuits and control electronics. Skyworks Solutions is pleased to announce that it has become a member of ETSI, the European Telecommunications Standards Institute ─ an independent, non-profit organization that establishes global standards for telecommunications, broadcasting and other electronic communication networks and services. Skyworks Solutions, Inc., an innovator of high performance analog semiconductors connecting people, places and things, today introduced SkyOne® LiTE, a highly integrated front-end solution for LTE mobile devices. Building upon Skyworks’ proven SkyLiTE™ architecture, the new platform incorporates advanced power amplifiers, proprietary duplexers and innovative switching technology to support complex carrier aggregation combinations in a significantly reduced form factor. These high performance systems also include a diversity receive front-end module and high linearity antenna switches to further improve functionality and enhance the user experience. Importantly, the SkyOne® LiTE family decreases development time for smartphone manufacturers. Skyworks Solutions, Inc., an innovator of high performance analog semiconductors connecting people, places and things, and Sequans Communications S.A. (NYSE: SQNS), maker of the world’s most highly-optimized LTE-M/NB-IoT chip for the Internet of Things (IoT), have built upon their successful multi-year collaboration to deliver the smallest, turnkey connectivity engine for next generation LTE devices that can operate globally. Skyworks Solutions, Inc. (NASDAQ: SWKS), an innovator of high performance analog semiconductors connecting people, places and things, today announced that its new portfolio of 802.11ax wireless connectivity solutions are being leveraged by Broadcomin their recently launched Max WiFi reference platforms. Skyworks’ innovative modules integrate high power transmit and low-noise receive amplification with precision switch capability in an ultra-compact form factor that when paired with a modem, incorporate all the essential functionality between the system-on-chip (SoC) and the antenna.